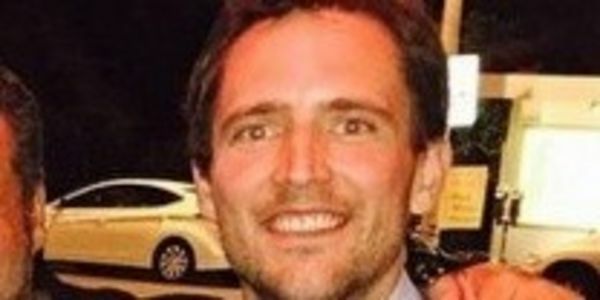 petitie: BRING OWEN BENJAMIN BACK TO "Lowder with Crowder"
BRING OWEN BENJAMIN BACK TO "Lowder with Crowder"
Owen Benjamin is not returning to Lowder with Crowder. He did the show out of pure love for the show itself and for fun, cause according to Owen he was losing money going out and writing for him. I want to get Owen back on the show, or have Steven explain why he's not asked to come back, and we can all sulk in that at the very least. If Crowder Does not respond, Hopefully the White House will.